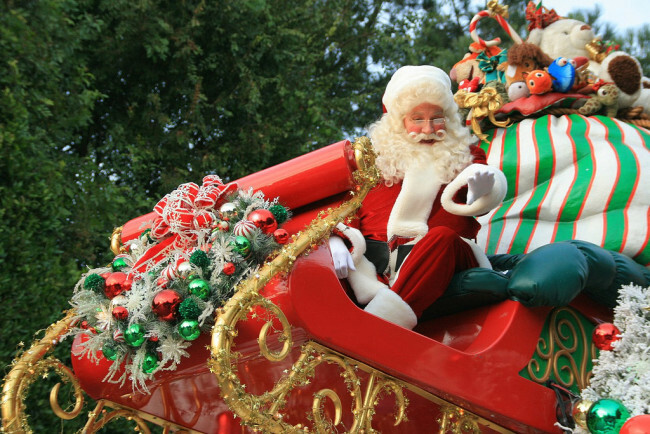 Aldergrove’s Christmas Light Up Parade is an annual event held at 6:00 pm on the second Saturday of December. The parade route runs along Fraser Highway through downtown Aldergrove and includes carol singing and free hot chocolate. The Walter Levy trophy is presented to the Christmas home decorating contest winners.